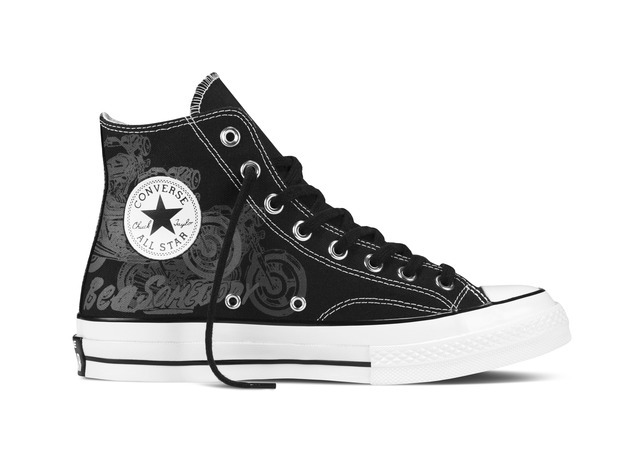 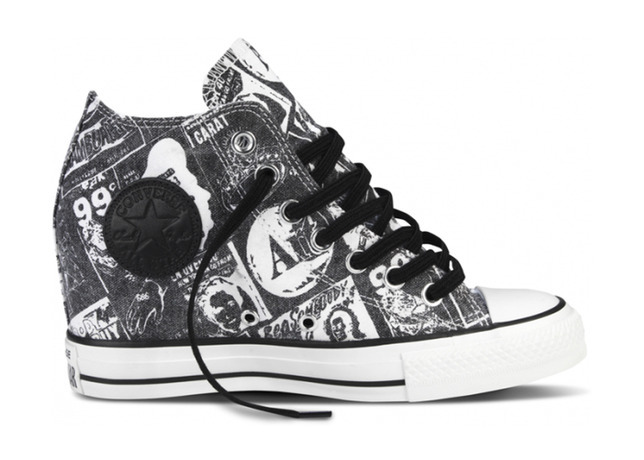 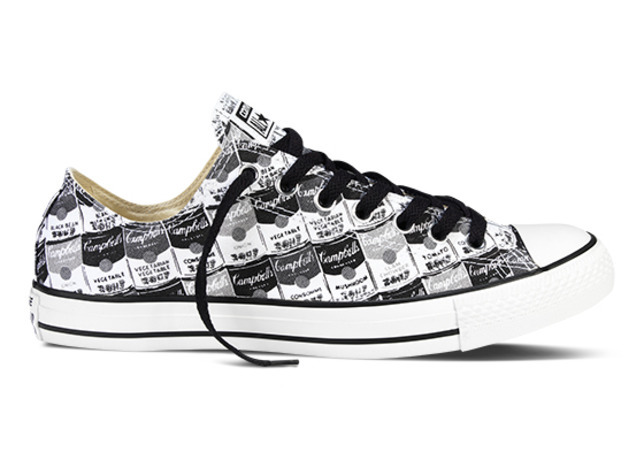 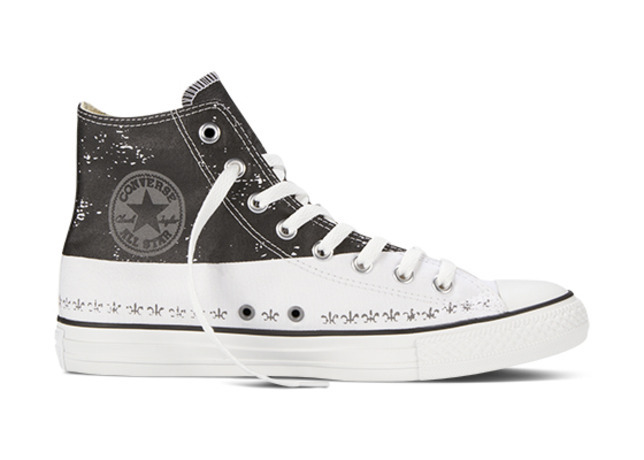 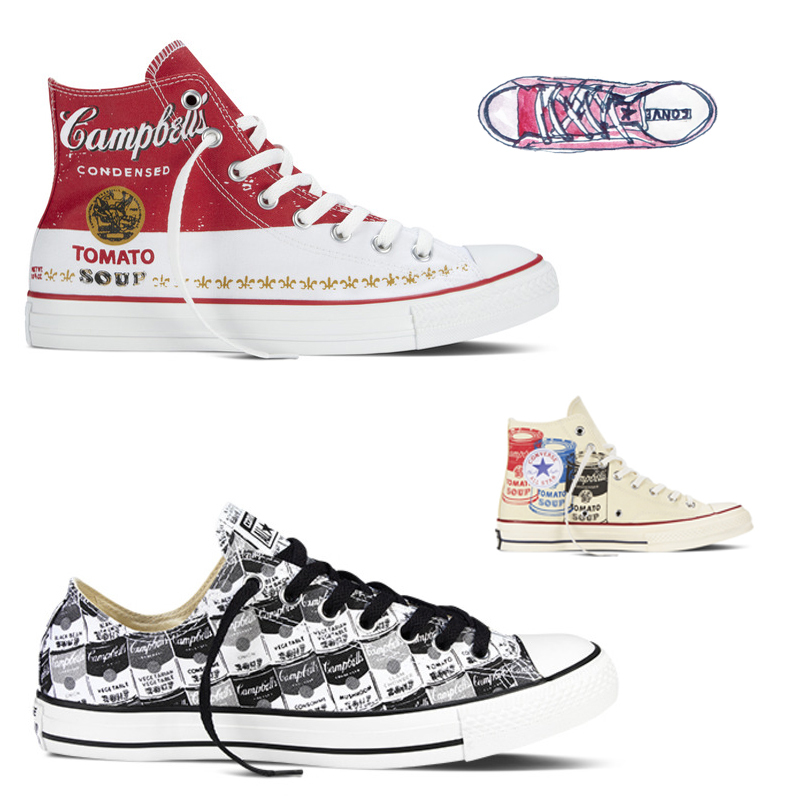 Converse: never not bring it in the collaboration game. 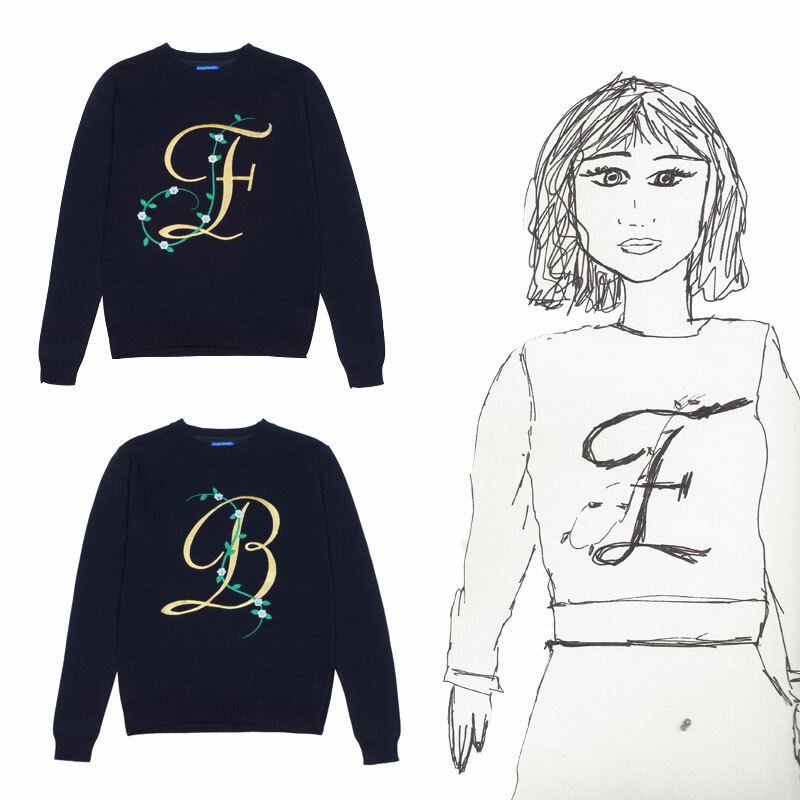 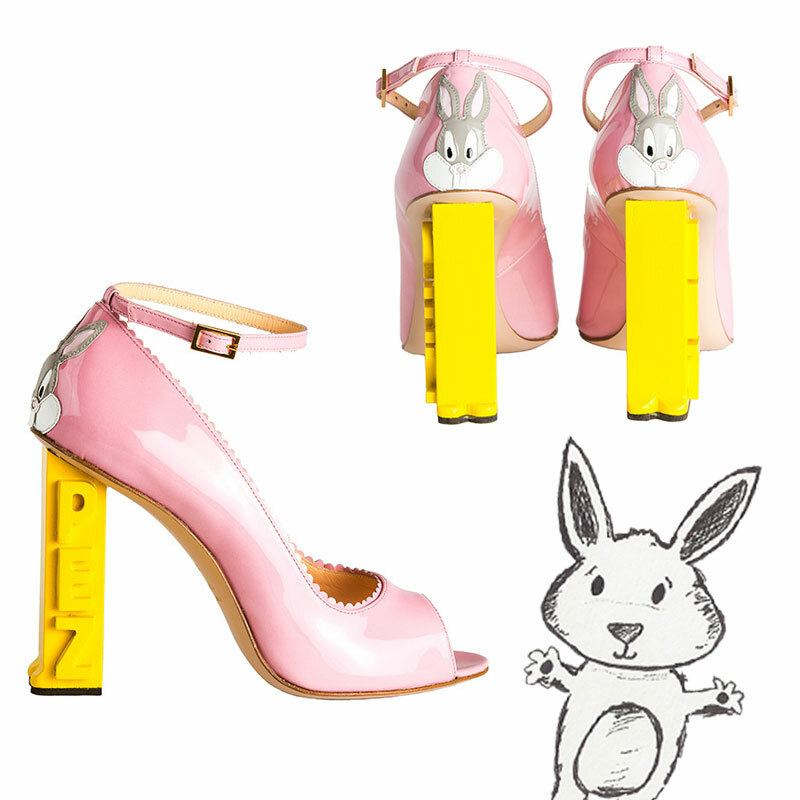 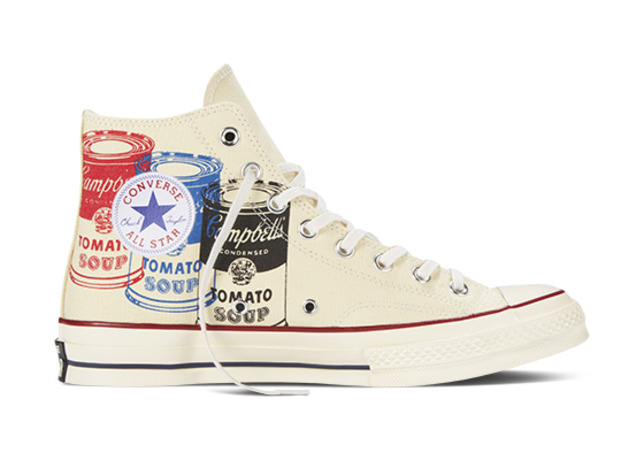 This new collection is one we’re legit excited for though, due to the Andy Warhol-ness of it all. 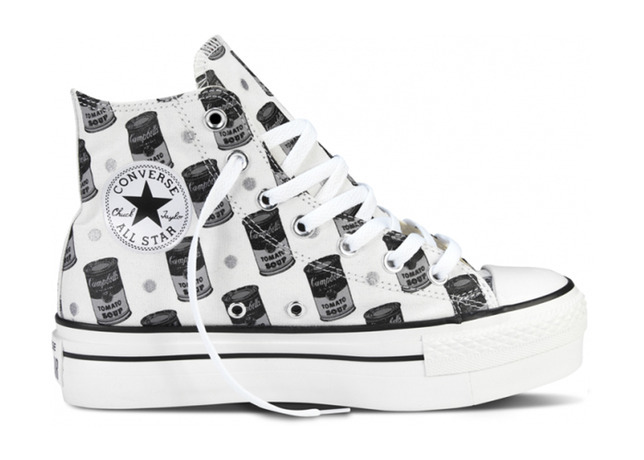 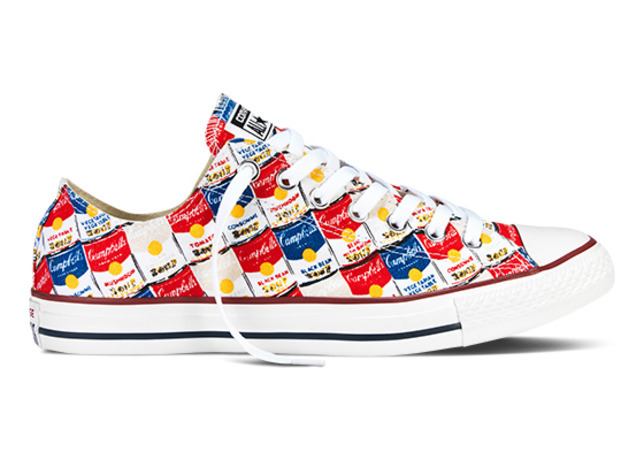 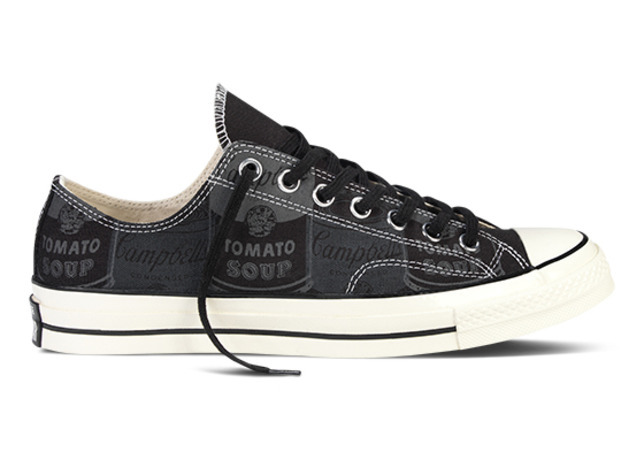 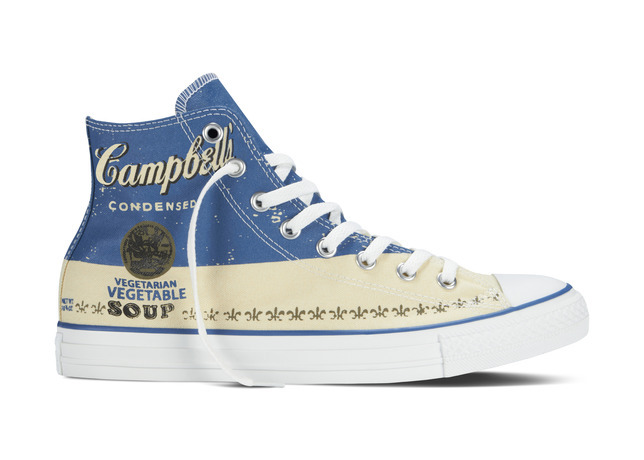 This weekend a bunch of styles wrapped in Campbell’s soup can pop art go on sale and the only issue you’re going to have is figuring out which ones you want. 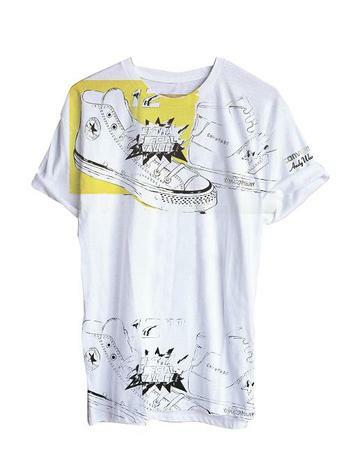 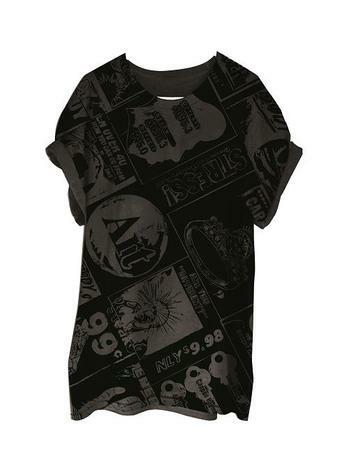 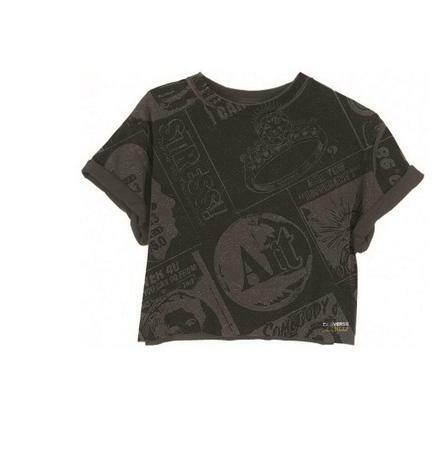 See all styles plus the T-shirts in the slideshow below. 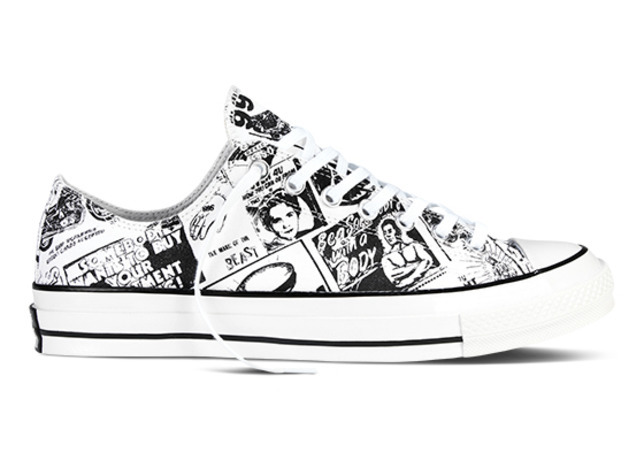 BTW they’re probably going to sell out so you won’t want to be resting on those laurels when it comes to getting your hands on a pair.